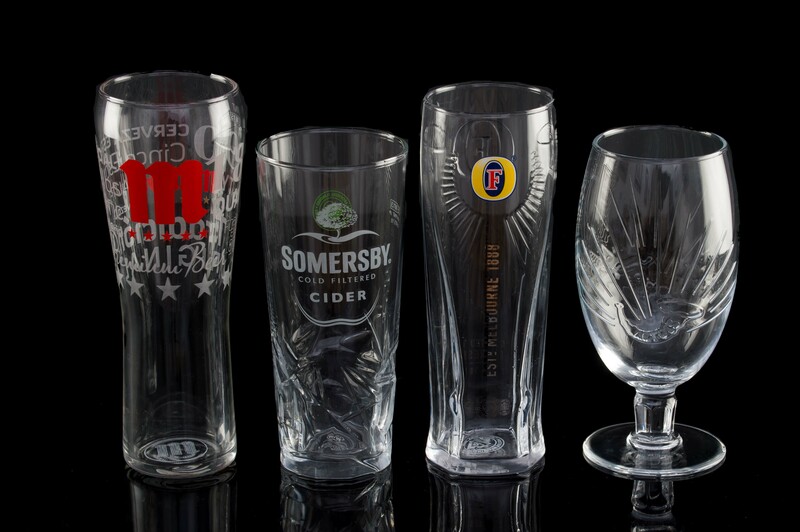 Link Prototypes offer a high-quality, fast and reliable bespoke glassware prototyping service that offers clients a chance to see their detailed designs brought to life. Having worked with some of the biggest names in the business, Link Prototypes is able to provide brand owners, and designers, an exact facsimile of their glass prior to processing tooling. Because all Link Prototypes are hand-finished, these seamless models can even include decoration, embossing and flat graphics to give clients a true idea of what the eventual product will look, feel and how it will photograph. 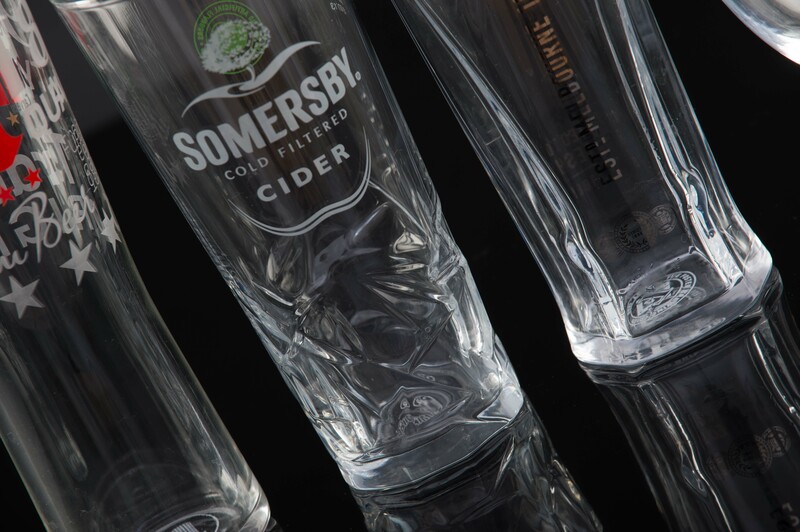 If you’re a creative agency working on client pitches, a Link glassware prototype could be the tool that helps you win more pitches and get your designs adored by your clients, both new, current and potential. Alternatively, if you’re a manufacturer, a Link prototype can be used to test all design and structural qualities of the product you’ll eventually be mass producing. Thanks to the Link team’s expertise, culminated across 40 years in the industry, expert advice is given from stage one; Link will never shy away from advising on potential issues. If something is going to cause their customers trouble in the long-term, they’ll work to resolve the problem as soon as possible. 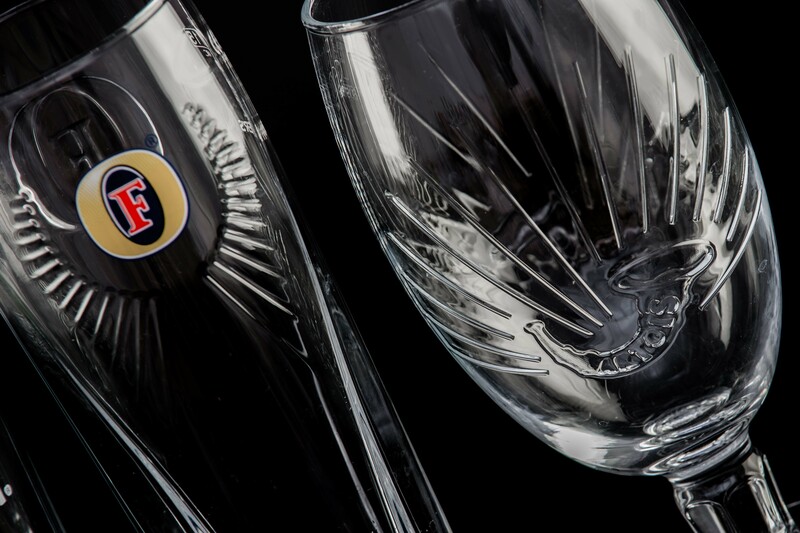 If you’re interested in talking to the Link team about perfect, photo-realistic glassware prototypes simply fill out the form on the right or contact us on 01707 331 991. ‣ The list goes on!